Open 7 days a week - please phone for opening hoursClosed Easter Sunday, Christmas Day & Boxing Day, New Years Day. 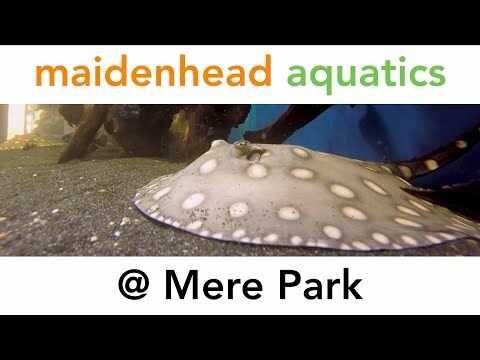 Maidenhead Aquatics at Mere Park is a large, modern aquatic centre in a purpose-built building within the Mere Park Garden Centre site. Located just outside Newport where the A41 and A518 meet, the store caters for all aquarium, pond and water gardening needs in 10,000 square feet of retail space, with ample parking. With dedicated Soft water, Shrimp, Temperate, Livebearer and Marine systems to house them in. 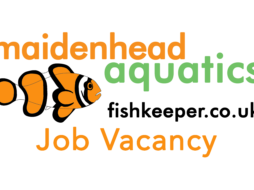 Alongside the main stock, we also aim to provide a regularly rotating selection of oddball species such as frogs, crabs, eels and other specialist fish types. There is also a range of inspiring Malawi, Stingray and Marine display tanks, as well as water features and a display pond to the rear of our store. All categories of the essential dry goods and leading aquatic brands are stocked or available to order along with a selection of the all-important live and frozen foods. Additionality, we also provide Reverse Osmosis (RO) and pre-mixed RO salt water at a very competitive price for every hobbyist’s convenience. 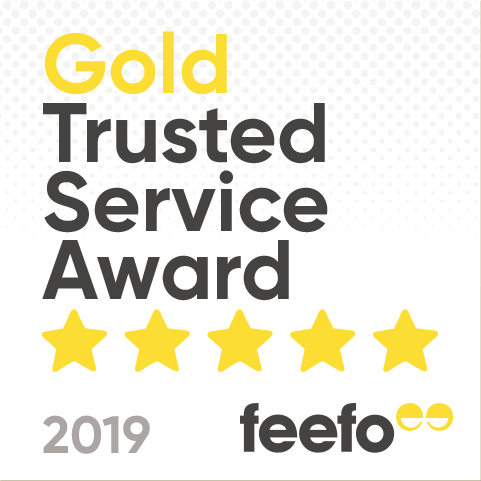 Our young team of hobbyists themselves aim to provide a happy, friendly but professional service to all fishkeepers throughout the hobby, so it's well worth a trip out to see this store and the beautiful selection of fish on sale here! Tetra Championship class 1st place. Winner 'West Midlands Retailer of the Year', PFK Readers' Poll 2016.